First of all, congratulations on your engagement! We love the colour and joy of a celebration and are delighted you’re considering celebrating your wedding or blessing at Mahali Mzuri! Our priority is you, your partner and your guests (if you choose to invite them) and ensuring that your day is all you had hoped for. We can arrange everything from intimate ceremonies just for the two of you or larger celebrations for your nearest and dearest. Tell us what you’re dreaming of and we’ll tailor your special day. As of late 2016 the Kenyan government has introduced new administrative requirements for non-Kenyan citizens to obtain a marriage license. Please check with your nearest Kenyan Embassy or Consulate for the latest information, or contact the Kenya Marriage Registrar’s Office in Nairobi. There’s nothing to stop you having a ceremony exactly as you would at home, but as you’re in Kenya we suggest incorporating some unique Maasai traditions into your day. It’s up to you how authentic you would like to be! LONE TREE HILL: With stunning savannah views, it’s a beautiful location to say 'I do’ covered by large canopied trees. BIG ROCK: Expect panoramic views of the conservancy and incredible sunsets; it’s a special spot for the ceremony, sundowners or bush dinners. POOL DECK: This location is perfect for smaller weddings, receptions or private dinners. The infinity pool extends the view during the day and in the evening is lit up with candles and lamps creating a romantic atmosphere. FIRE DECK:From this spectacular elevated space with views out into the gorge, watch the sun set while the firepit provides the perfect romantic atmosphere. SHEPHERD’S NOOK: This area offers privacy and is a small but beautiful area. It’s also the perfect spot to continue the celebrations with a reception or bush dinners. From dancers to dinners here are just a few ideas of how you can get the party started! MAASAI DANCERS: For a traditional celebration the Maasai dancers perform their traditional song and dance, which involves the men jumping in the centre of a circle formed by other Maasai warriors. This is traditionally performed to try and impress the young women with their athleticism! BUSH DINNER: A bush dinner is the perfect setting for couples looking for an intimate romantic and is an ideal setting for smaller groups. 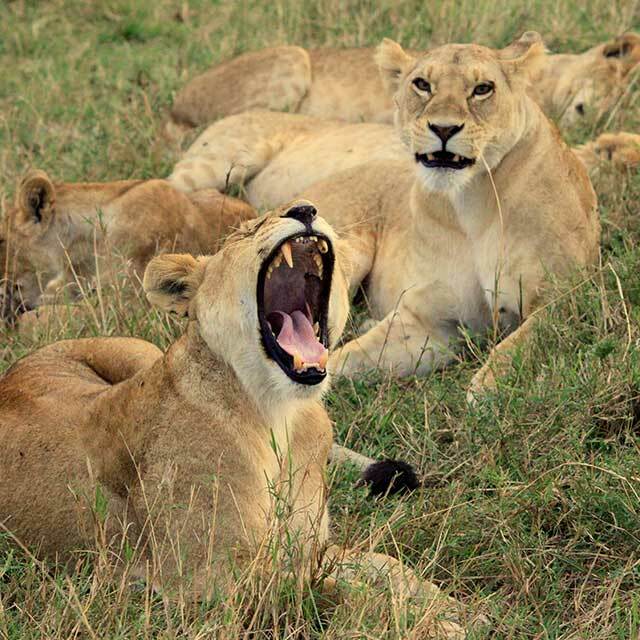 BUSH GAME DRIVES: Spend your first moments as a married couple amongst the wild animals roaming the Kenyan plains. 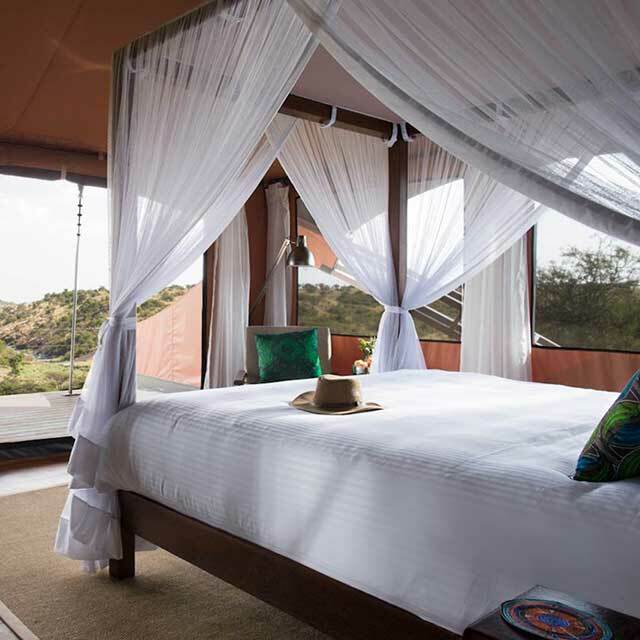 Mahali Mzuri has 12 luxury suites designed to sleep two adults and 10 of the 12 can be split into twin beds. Two tents are configured to accommodate two additional children or young adults. We can cater for a maximum of 24 guests in the camp at any one time. If you do intend to bring children to the ceremony they will only be allowed to accompany the adults on game drives if they are at least six years of age. Younger children cannot be left behind at camp without an adult supervisor from the wedding party. When you book the camp exclusively for a wedding or blessing we can host a maximum of 24 guests. Our exclusive use rates include your accommodation, all meals and drinks (including alcohol), twice daily game drives, transfers from the nearest airstrip, wireless internet, laundry service and all taxes. • Assistance with all formalities associated with the marriage ceremony while in Nairobi or Mombasa, including fees for the marriage license and certificate and transportation to the relevant office. Wedding ceremonies can only take place after a minimum four day stay in Kenya, and the wedding couple should allow at least two working days in Nairobi to ensure time to complete all the paperwork – please check with the Kenya Marriage Registrar Office at the time of booking to confirm the latest requirements. (or breakfast in bed if you prefer)! Accommodation starts from $19,595 per night for up to 24 guests. A minimum 3-night stay applies. Wedding Supplement is applicable on the day of your wedding only and added to the nightly rate. 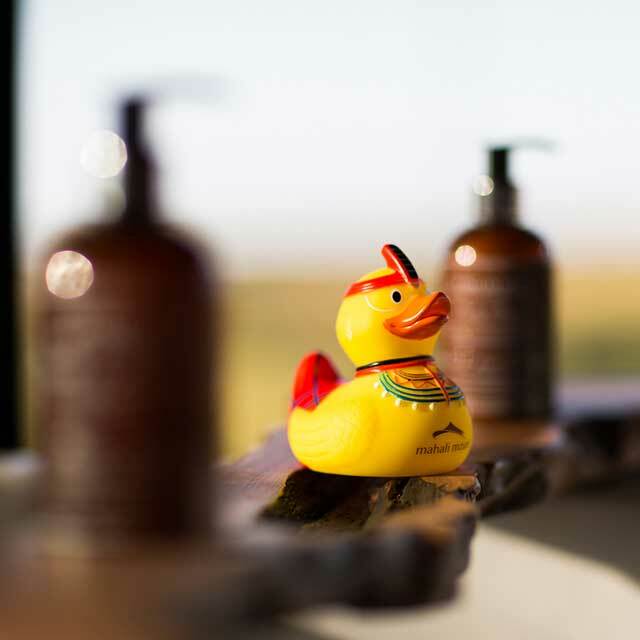 Enjoy our special Couples Experience or a relaxing massage in the Nasaro Spa with Africology products whilst taking in your stunning surroundings. If you would like a special custom-designed cake for your big day, we can order a tailor made one from a talented pastry chef in Nairobi. Prices start from $118. Contact us now to start planning your wedding or blessing. You should allow for a minimum of six weeks prior to your departure date to obtain the necessary paperwork. 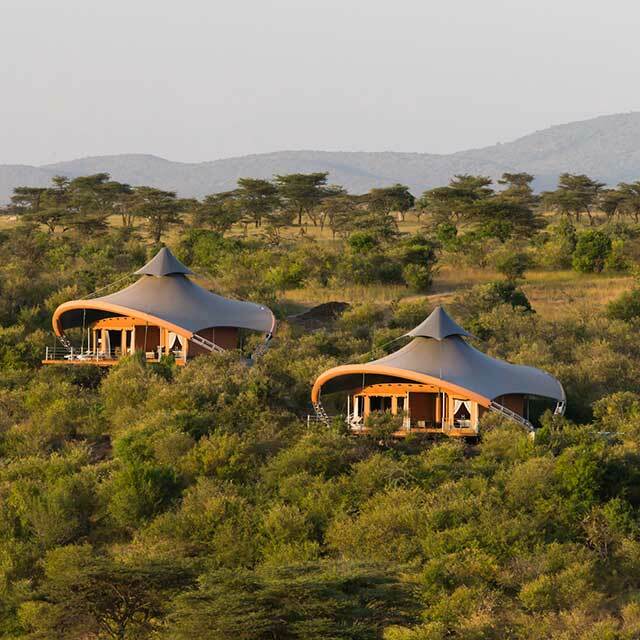 Official ceremonies can only take place after a minimum four day stay in Kenya with at least two working days in Nairobi before you join us at Mahali Mzuri. We can arrange for assistance with this process - just ask us at the time of booking. A game drive with the boys out into the bush. We’ll set up a campfire for some male bonding time!